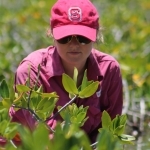 A few months ago we posted about working with KSLF to bring our mangrove disease research to Jamaica (see here). 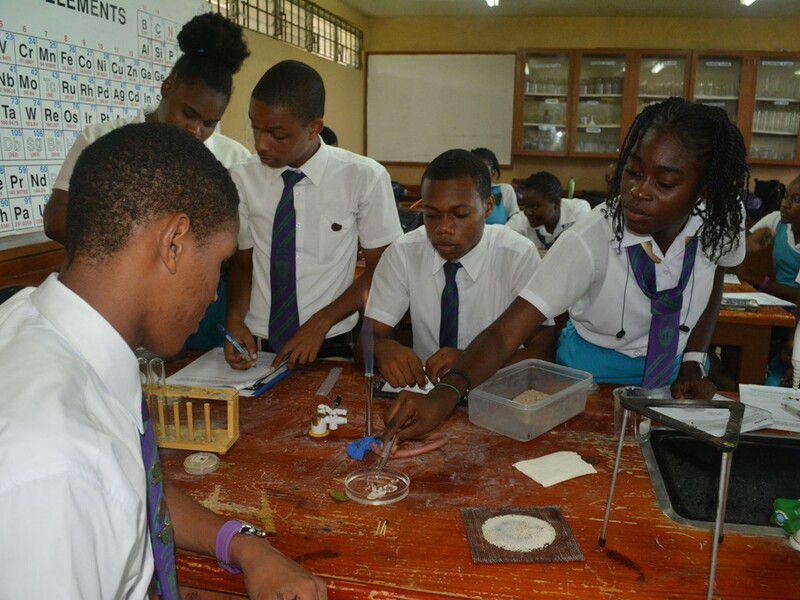 Students from William Knibb High School participated in our mangrove disease activities (see here) and were able to isolate fungi from some diseased leaves they found. While we did find that one culture from Jamaica was the same fungus found in The Bahamas, this finding should be taken lightly since we had so few samples overall. In the future, we hope to obtain more samples from Jamaica to gain a better understanding of mangrove disease there. Check out another post (see here) for more information about the process of receiving cultures and how we worked to identify the cultures.